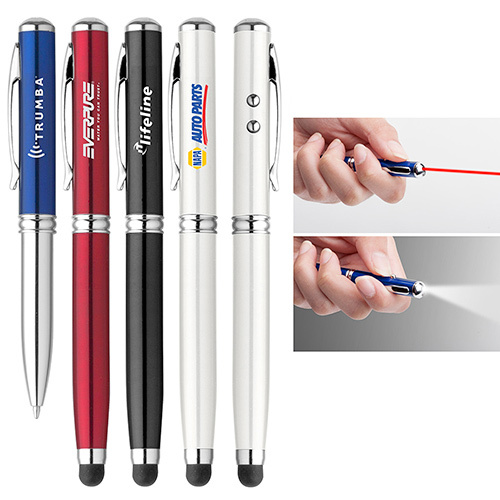 Now here is a pen that will proudly showcase your brand to the world! 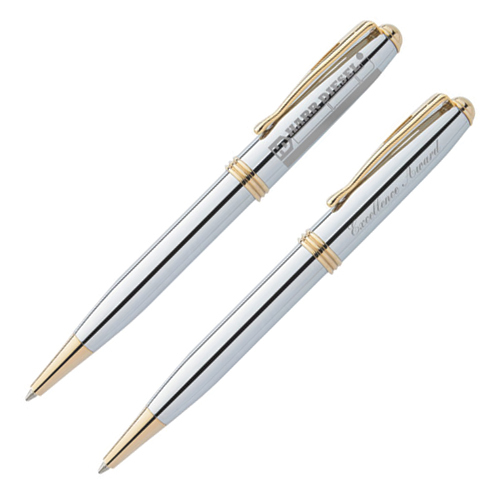 Featuring a polished chrome-plated design with 22K gold-plated accents, the custom BIC Worthington Pen is worthy to be a part of your marketing campaign. 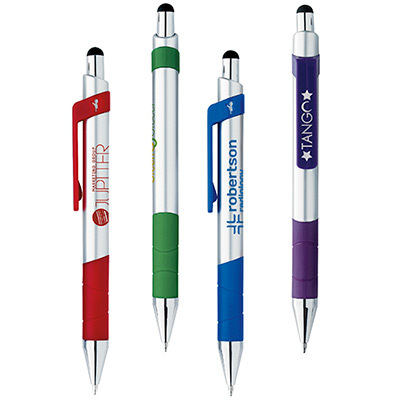 Get in touch with us and we will help engrave your logo on the quantity of pens you wish. 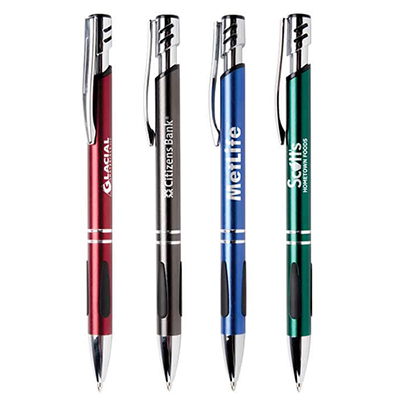 Place your order for the Worthington Ballpoint Pen today! A stylish pen that makes a wonderful gift.